There’s nothing that I love more in life, than Lego. Unfortunately, Lego doesn’t love me nearly as much, as buying a small Star Wars starfighter kit that consists of around a mere ten blocks is usually something that costs somewhere in the ballpark of buying your first car and bankrolling a coup de tat of Zimbabwe. 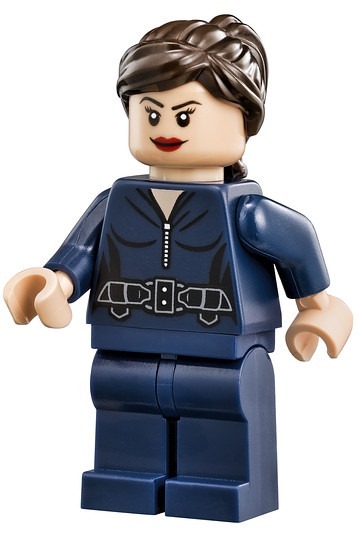 That being said, I’d give Sandy’s left testicle for some of the stuff that the Danish ankle-destroying company releases these days, and I might just do that for the upcoming Lego SHIELD Helicarrier. So what’s in the box? Hopefully not a severed head, but an actual reproduction of the SHIELD headquarters. 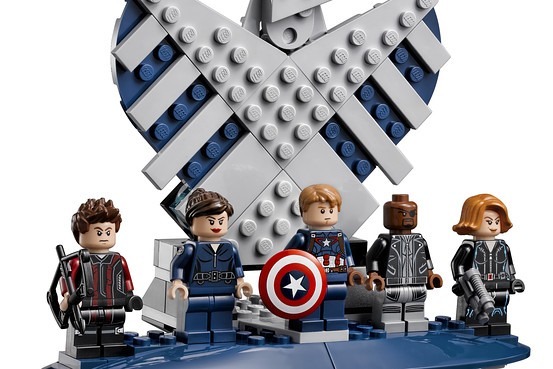 What you are getting, is 2996 pieces of anti-HYDRA tech, based on the mobile headquarters seen in 2012’s The Avengers. 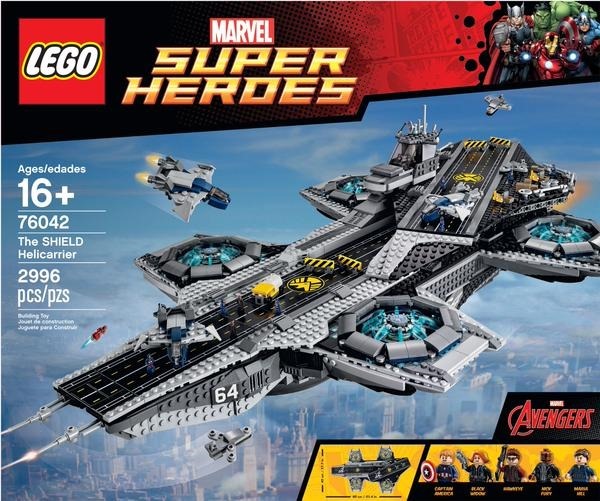 There’s also room for two runways on the helicarrier, small Quinjets, additional vehicles and a five mini-figures – Nick Fury, Black Widow, Captain America, Hawkeye and Maria Hill. 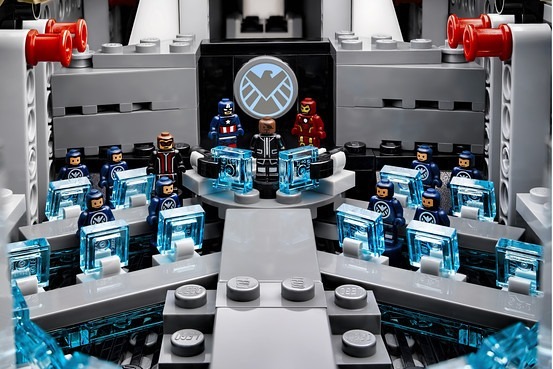 Another 12 micro-figures can be placed on the deck, to make it look like the Helicarrier is actually staffed. BUT WAIT, THERE’S MORE! 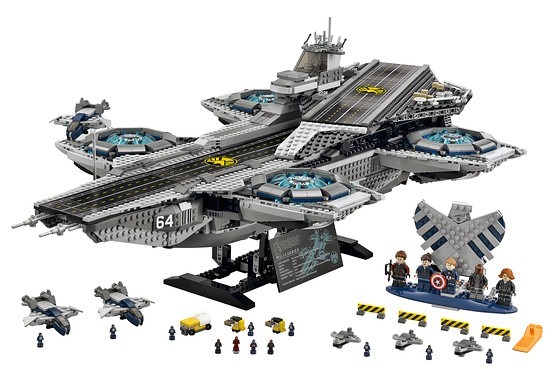 There’s a control center built into the helicarrier, that can be brought up from a hidden spot in the runway. You can’t see it right now, but I assure that I am drooling. The price for all of this? A cool $350 or thereabouts. That’s over R4000 of your favourite Randelas. Although if it does make it down here, you can bet that it’d cost a lot, lot more than that. Because whoever sets the prices for Lego locally, must be rolling some of the finest spliffs around. 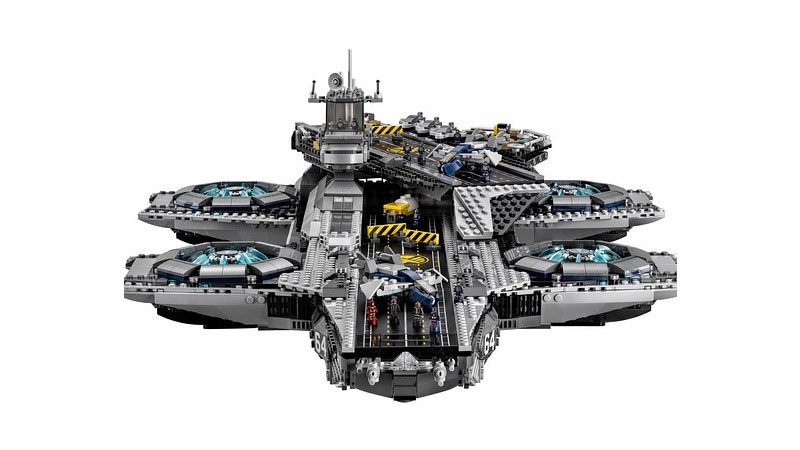 In honour of our own helicarrier that was bought with trendy words and overly positive opinions on big game reviews, I shall name my replica the USS Hyperbole 11/10.